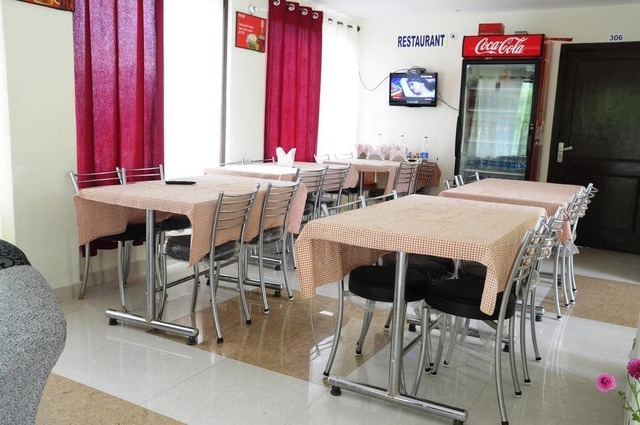 Dining area to relish food. 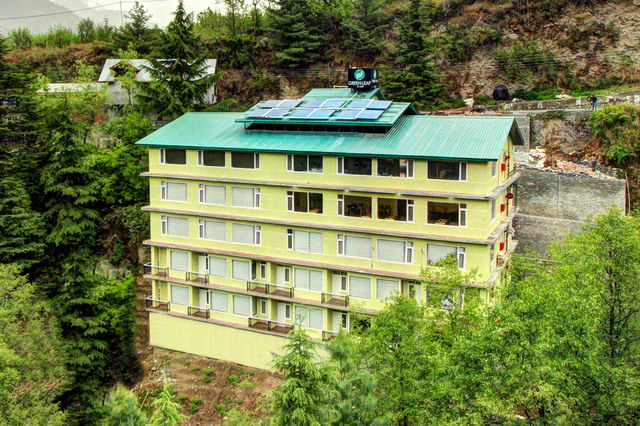 Tibetan Monastery is not too far. 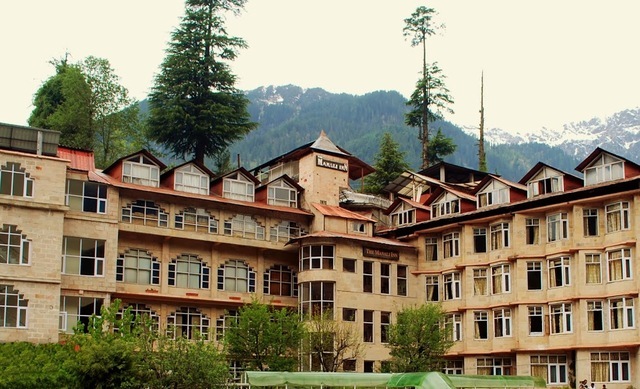 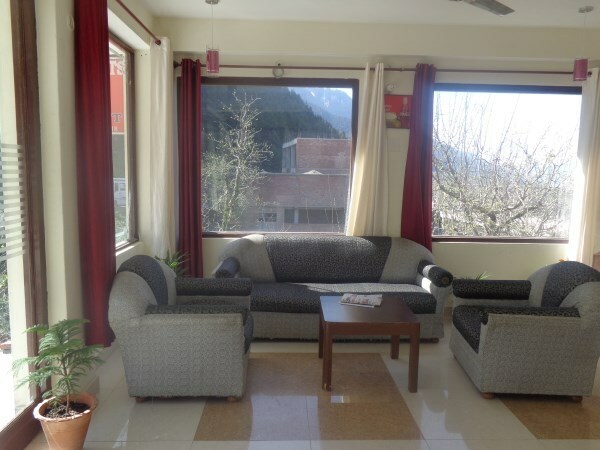 Explore the scenic landscapes of the hill station of Manali by opting for accommodation at Shuru Heights. 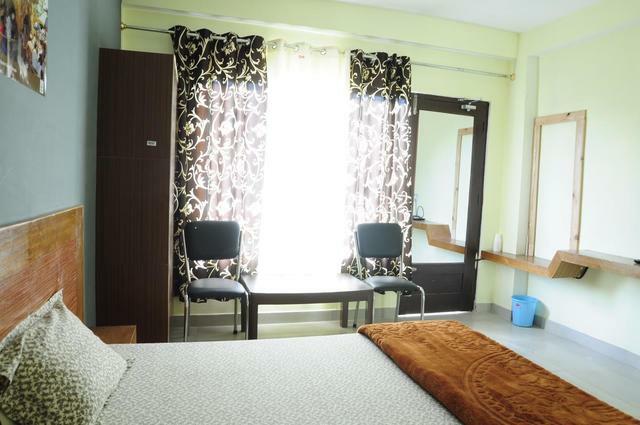 Family Suite Room 3 Bedded220.0sqft. 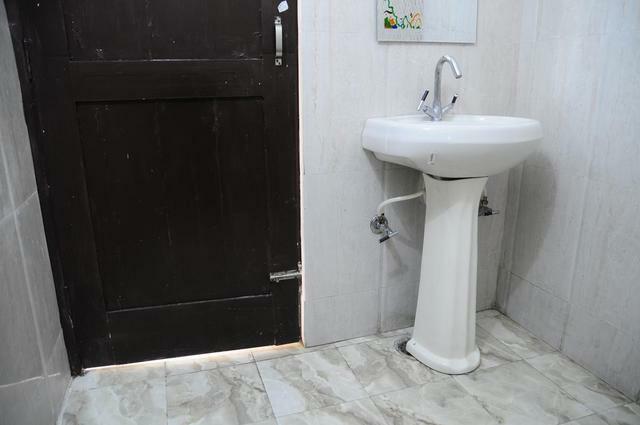 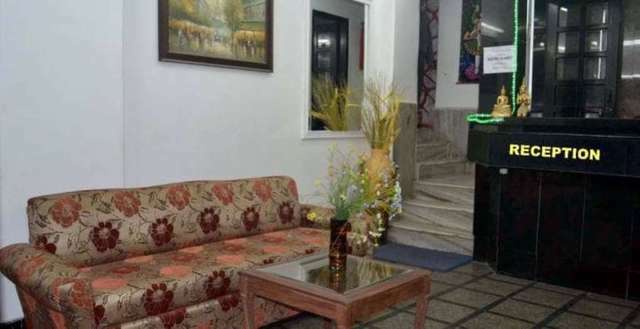 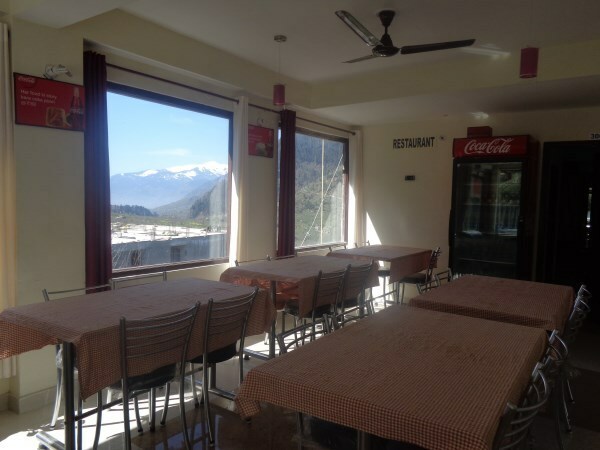 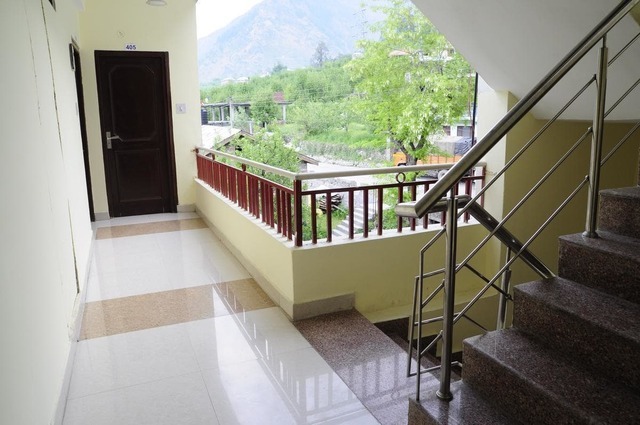 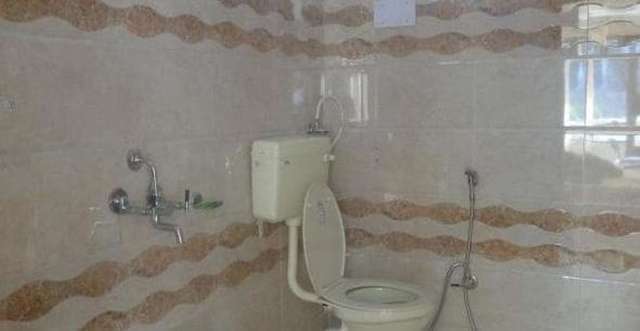 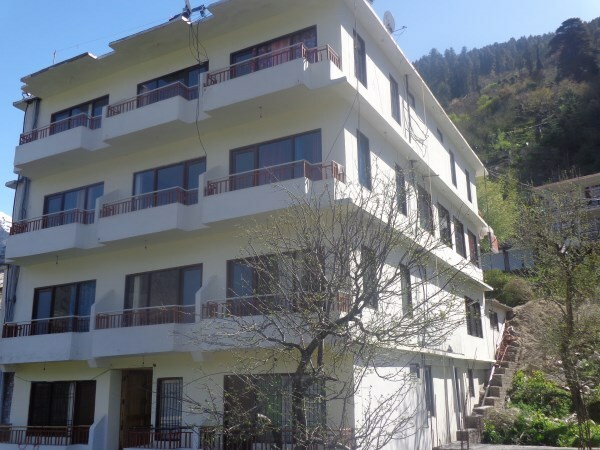 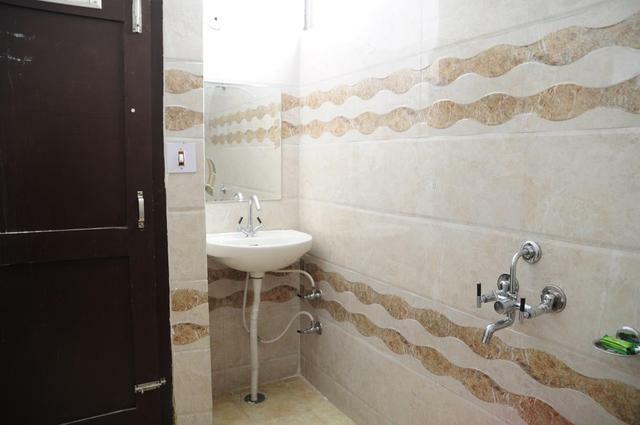 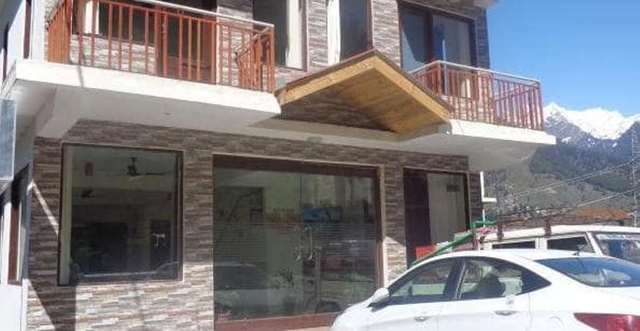 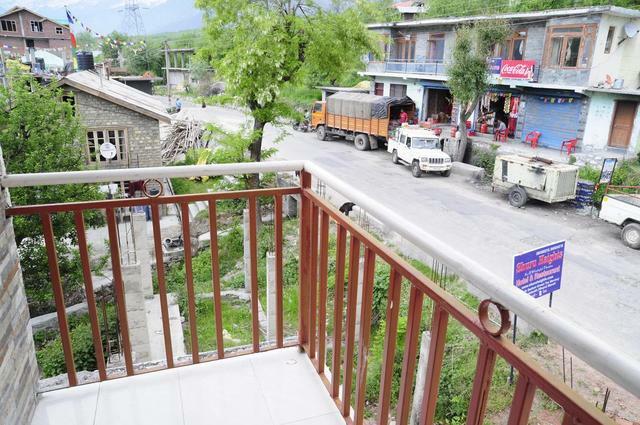 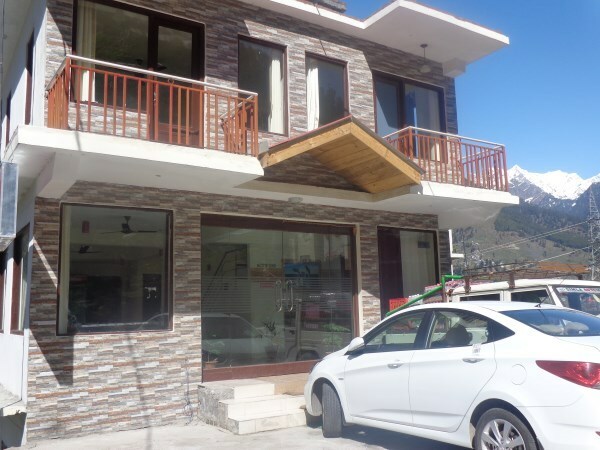 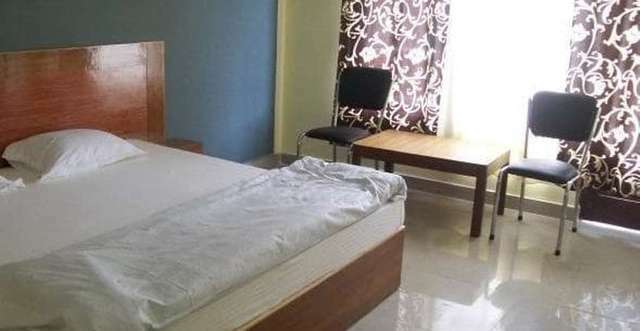 Hotel Shuru Heights is located at Shami Nalla at Shuru just 4kms before Manali on left bank Naggar Manali road away from hustle and bustle of crowd at neat and clean environment. 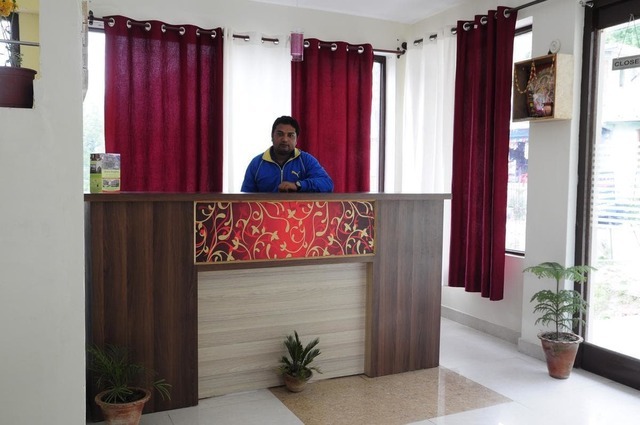 Hotel Shuru Heights is one of the newly constructed hotel with the basic aim of setting high standards in the field of hospitality. 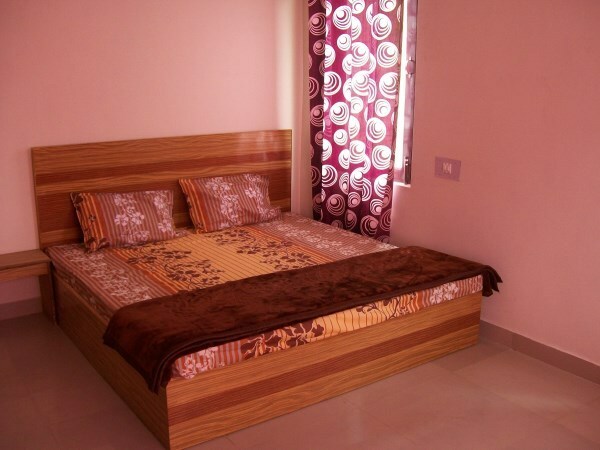 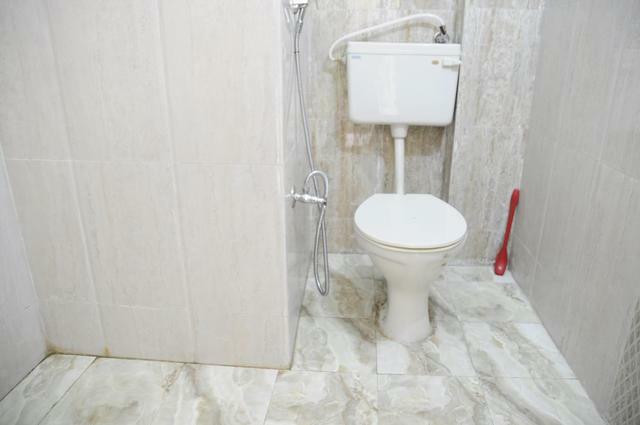 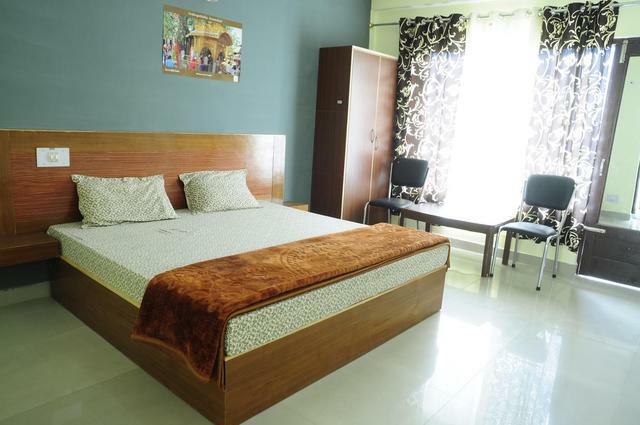 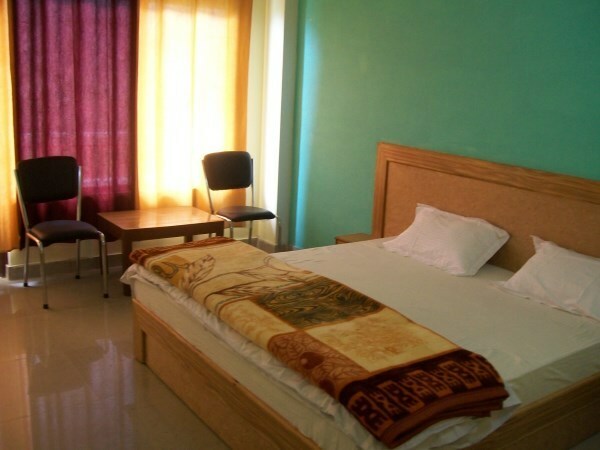 Hotel is committed towards high quality services at a reasonable tariff structure, good view, good food & services. 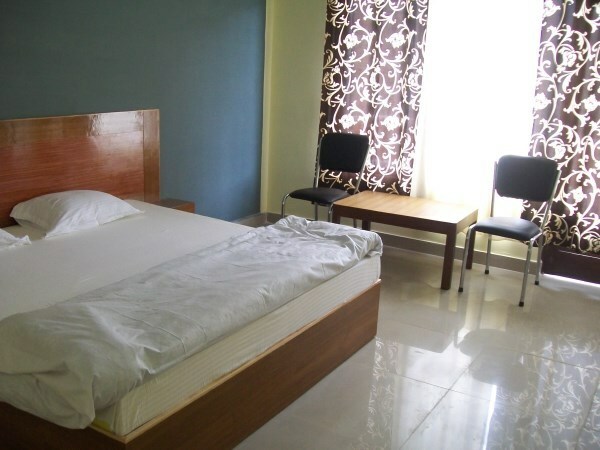 Our rooms are fully equipped with all modern amenities to cater the needs of our prospective guests. 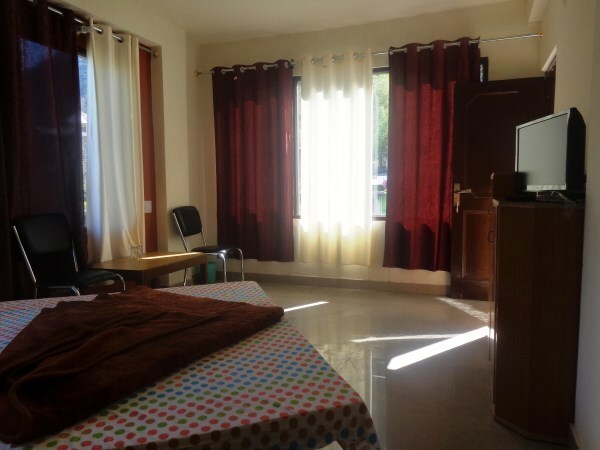 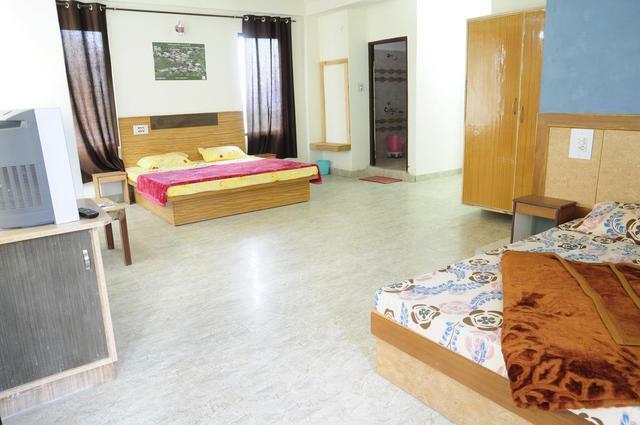 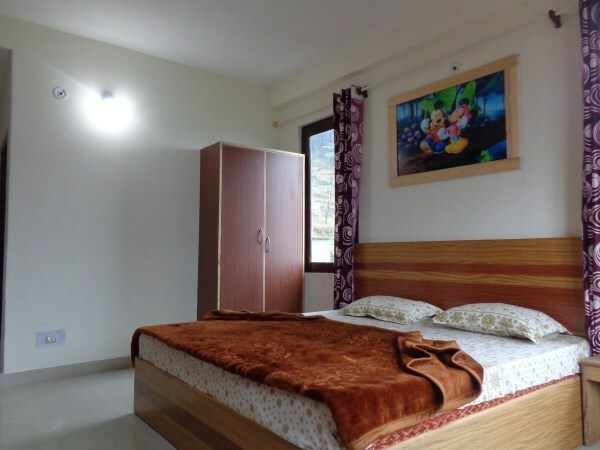 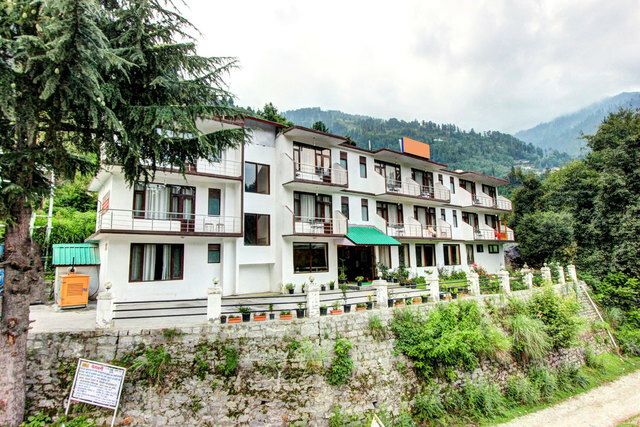 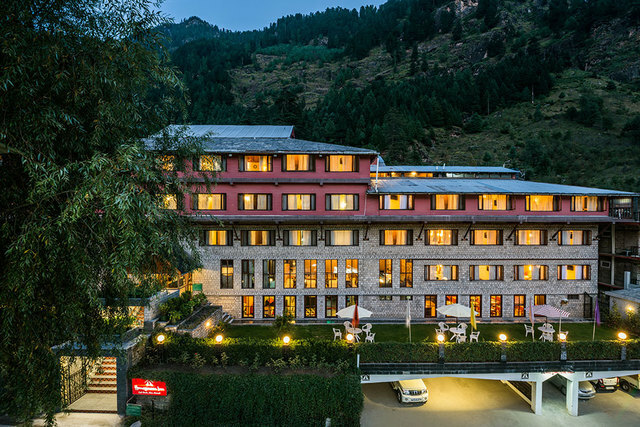 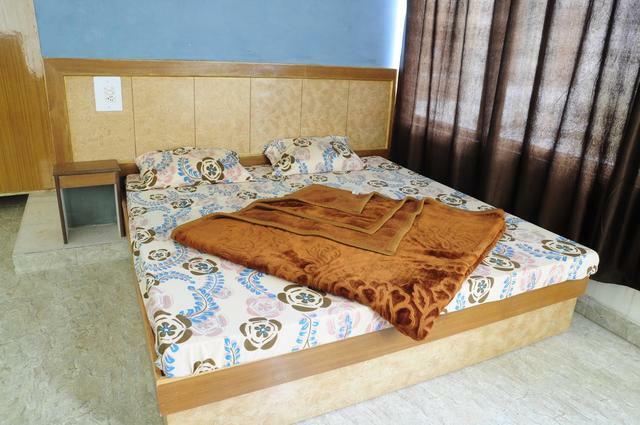 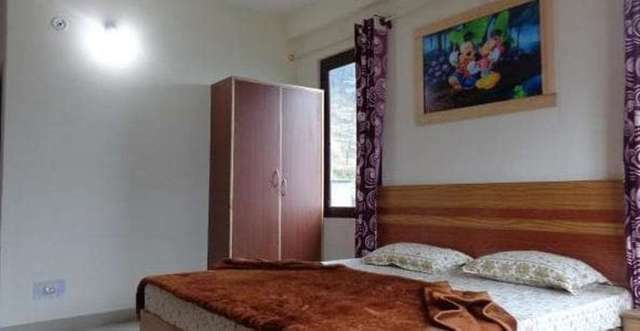 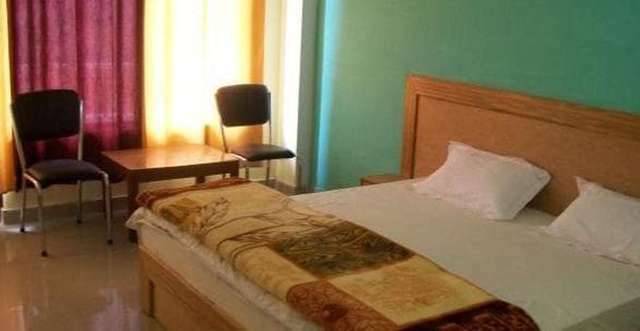 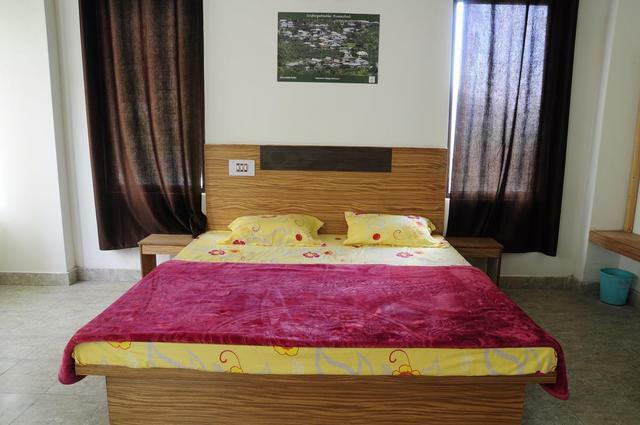 All rooms offer beautiful view of the snow capped mountains and grassy meadows with lush green deodar forests, orchards of apple, peach and plum. 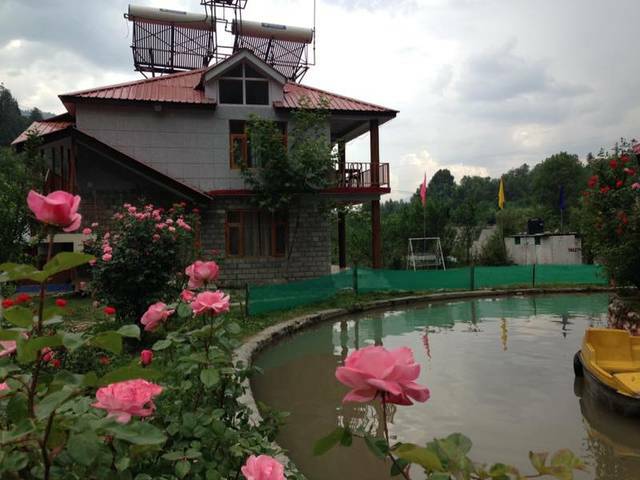 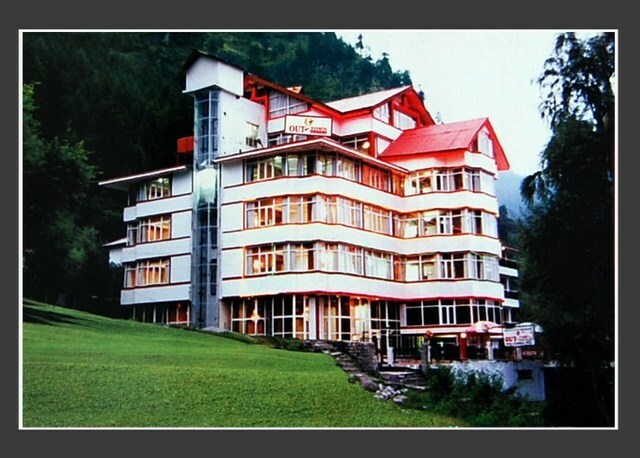 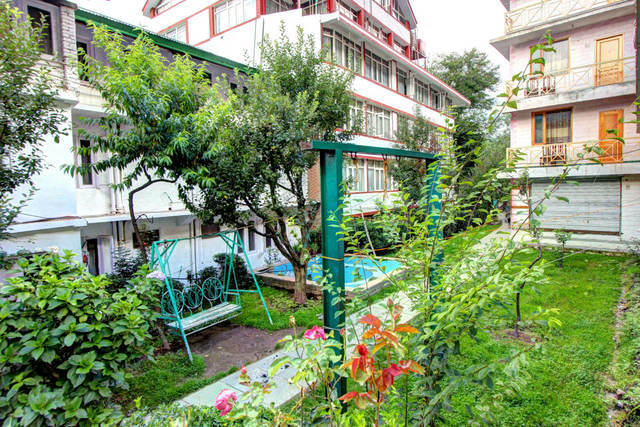 Hotel Shuru Heights is ideal place for nature lovers who love to enjoy good view and good service. 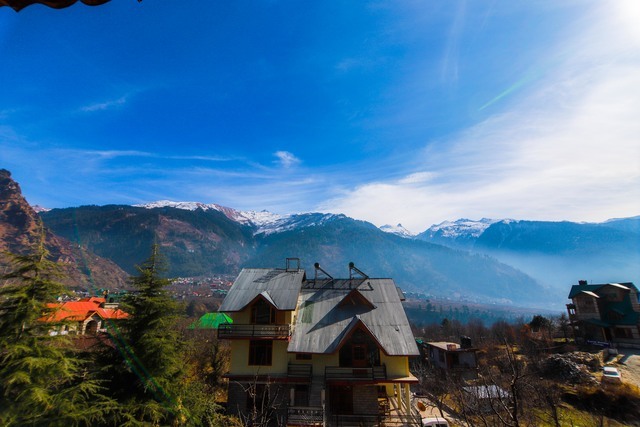 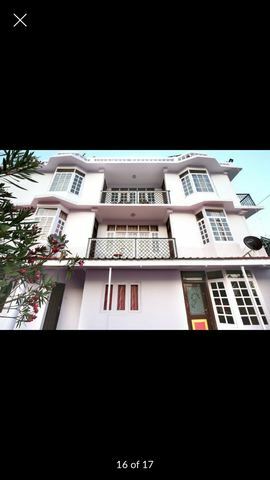 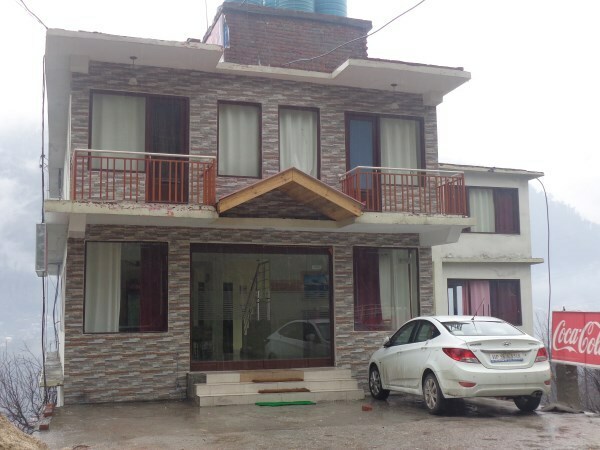 Honeymooners can enjoy privacy with their loved ones while having a cup of tea or having wine and watching beautiful view of snow capped mountain ranges of the Himalayas.